At Regenexx, we have more orthopedic stem cell experience than anyone on earth. It’s our passion and everything we do in this field is focused on producing the best possible patient outcomes. Not all stem cell procedures are created equal, nor are the doctors who perform these procedures. We’re an elite network of musculoskeletal specialists and we are leaders in the rapidly growing field of regenerative medicine. To learn just how different we are, watch one of the short videos below. 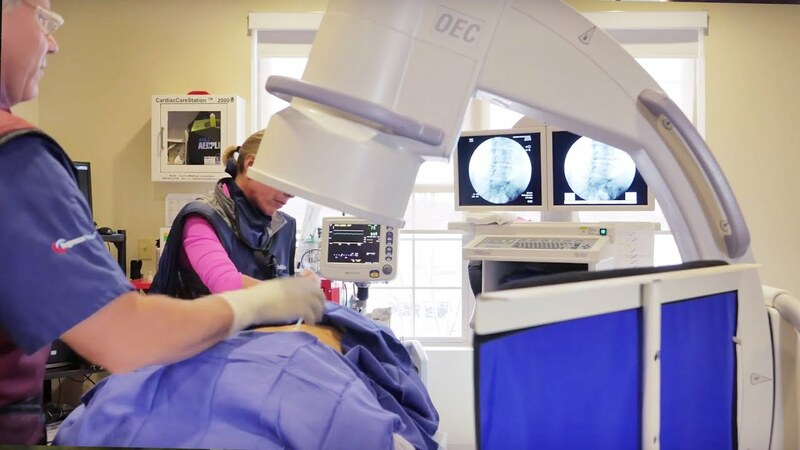 Musculoskeletal and Interventional Orthopedic experts and board certified in Physical Medicine and Rehabilitation, Anesthesia Pain and Sports Medicine. 3 Levels of Specialty Education for every procedure type and body part. Training program lead by non-profit Interventional Orthopedics Foundation. Continuous education, protocol and practice requirements. 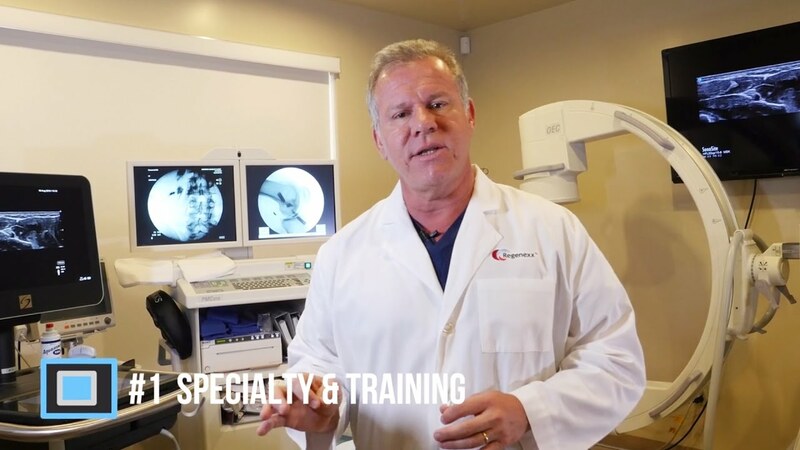 Dr. Chris Centeno reviews the top 8 things you should know to get the best orthopedic stem cell procedure. At Regenexx®, we’re continually improving our processes to maximize the available stem cells for your treatment. Our patented multi-tier lab technique typically yields 10 to 20 times more stem cells than is possible using the simple automated equipment utilized by most stem cell clinics. Regenexx® is the original orthopedic stem cell treatment in the United States and we’re responsible for a very large portion of the published orthopedic stem cell literature available today.